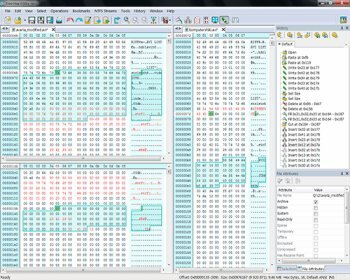 Free Hex Editor Neo is a large files optimized freeware editor for everyone who works with ASCII, hex, decimal, float, double and binary data. Make patches with just two mouse clicks, manipulate your EXE, DLL, DAT, AVI, MP3, JPG files with unlimited undo/redo. Taste the visual operation history with branching. Changes history can be saved, loaded and modified later. Misleading: this is crippleware, not free. Bottom Line: Misleading: this is crippleware, not free.